The Best Kratom for Euphoria? We are very excited to bring you as of Q1 2019 the finest quality Maeng Da Sulawesi capsules available anywhere. This special Maeng Da strain is grown on the world’s 11th largest island, Sulawesi, in Indonesia, where rain forests, rich subterranean iron deposits, and a warm and humid climate allow kratom trees to beautifully mature with a unique alkaloid profile. Maeng Da is a product of horticultural grafting that results in a kratom tree with leaves containing significantly higher alkaloid content relative to traditional types. 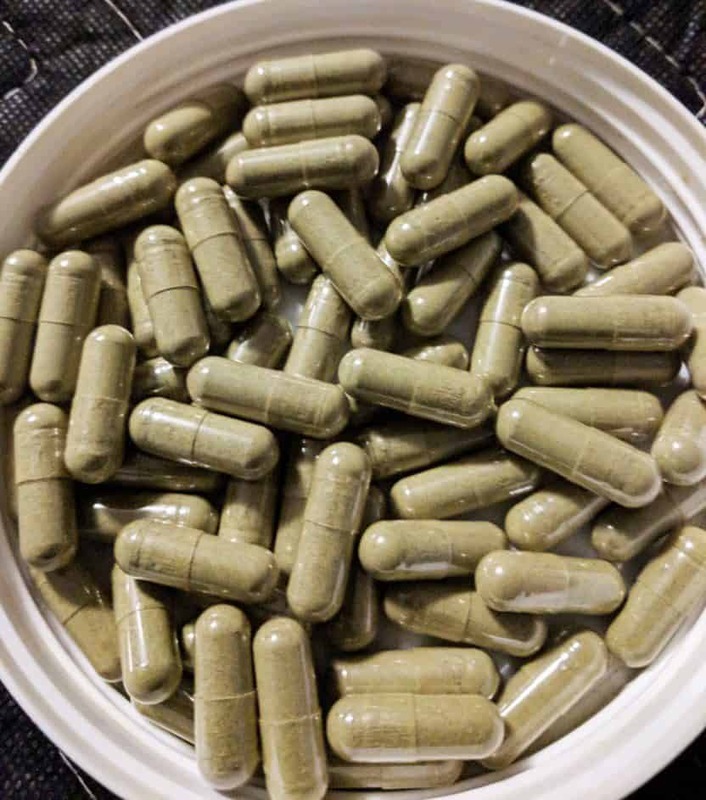 Combine a the attributes of a true Maeng Da with the climate, plentiful underground nutrients, and a soil pH level consistently between 4.5 and 6.79 and the result is arguably the most potent kratom strain in existence. This type of kratom has a unique aroma that many will find appealing. The effects of Maeng Da Sulawesi capsules exhibit the characteristics of both green and white vein strains in unison – stimulation, mild to moderate analgesia, improved mood, and enhanced cognitive function if used properly. Sedation and nausea are not typically associated with this kind of kratom leaf. This strain can take a little bit longer to notice than others, but it hangs around a bit longer as well – up to five hours.